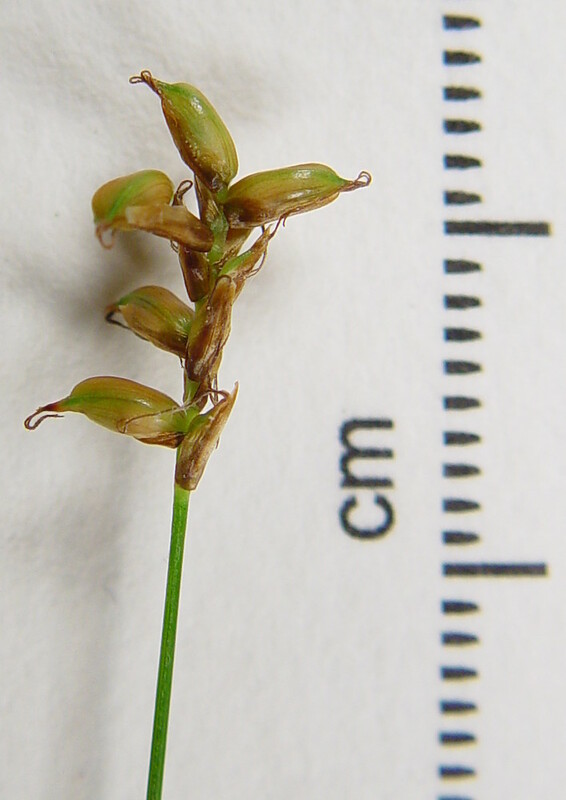 Carex gynocrates Wormsk. ex Drej. 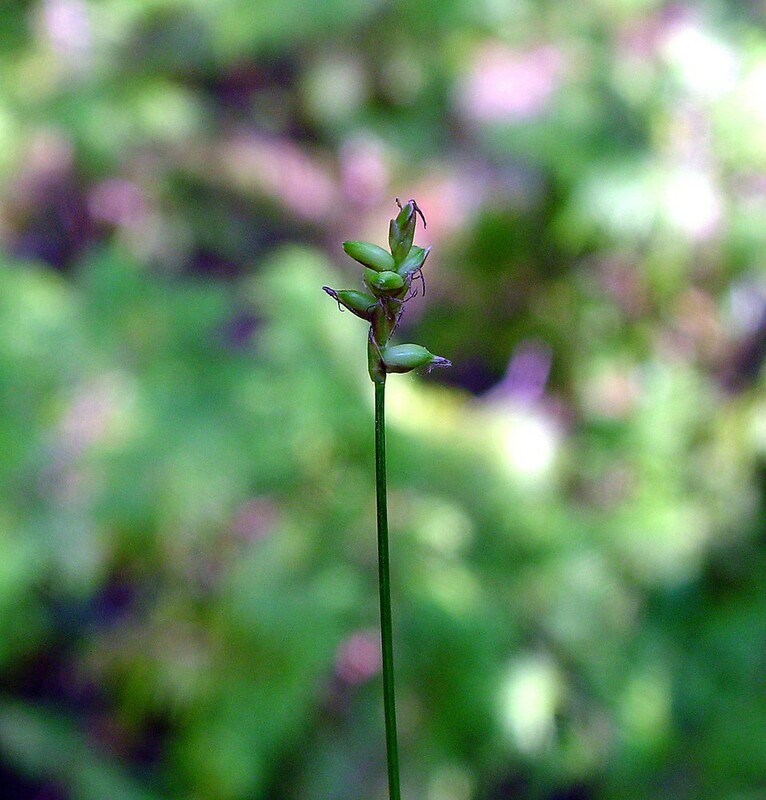 Northern bog sedge has a circumboreal distribution, and is relatively common in the subarctic, but in New England it is found only in Maine, where it is quite rare. 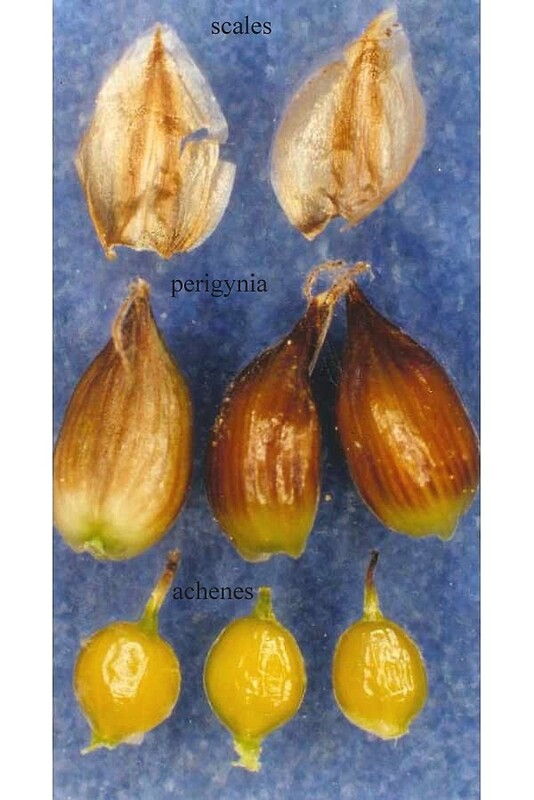 It inhabits evergreen swamps under northern white-cedar (Thuja occidentalis) and wooded fens. 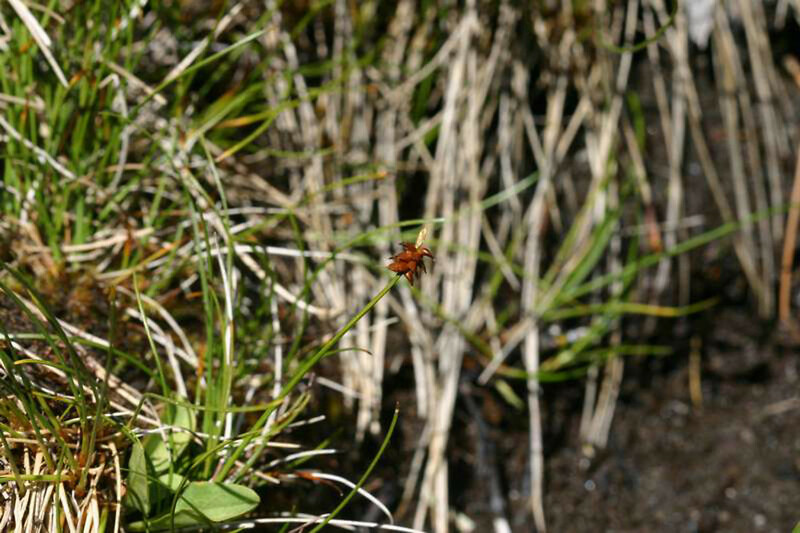 Northern bog sedge is fairly distinctive in having a long, horizontal rhizome from which it puts up occasional stems with a single few-flowered spike per stem. 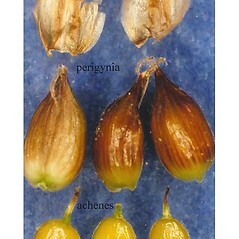 basal sheaths anthocyanic and carpellate scales obtuse at the apex (vs. C. gynocrates, with basal sheaths not anthocyanic and carpellate scales acute to acuminate at the apex). 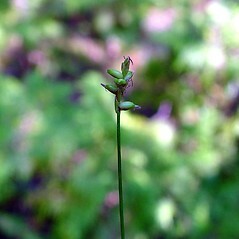 Carex dioica L. var. gynocrates (Wormsk. ex Drej.) Ostenf. 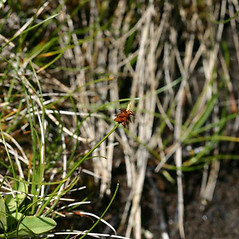 northern bog sedge. 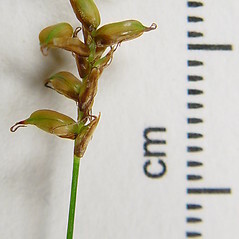 Carex dioica L. ssp. 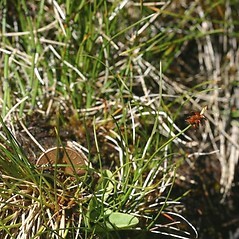 gynocrates (Wormsk. ex Drej.) 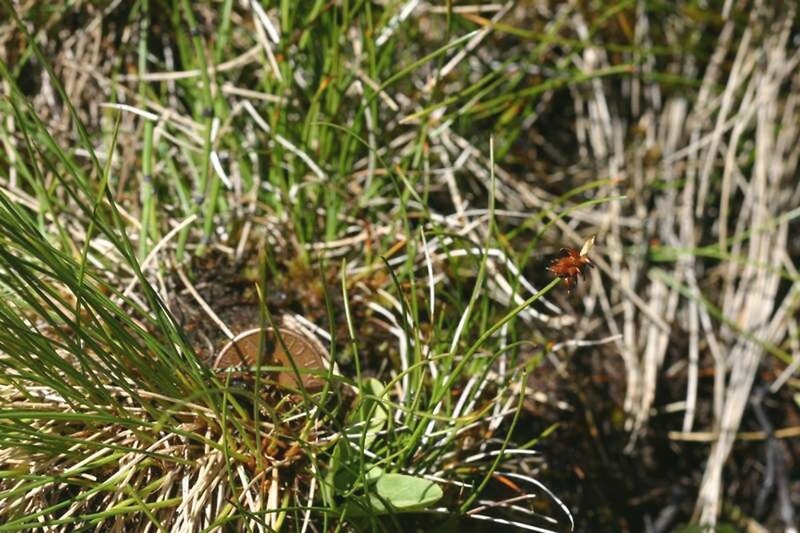 Hultén; C. dioica L. var. gynocrates (Wormsk. ex Drej.) Ostenf. • ME. Evergreen swamps dominated by Thuja occidentalis, wooded fens.